Find out why your website isn’t providing leads/sales & beat your competition. TASTE OUR LATEST WORKS, IT SAYS A LOT ABOUT US. In a competitive market, which fights for consumer attention, we make you stand out from the competitor’s crowd. Taking passion to a new level, at Illusion Groups we live what we do. 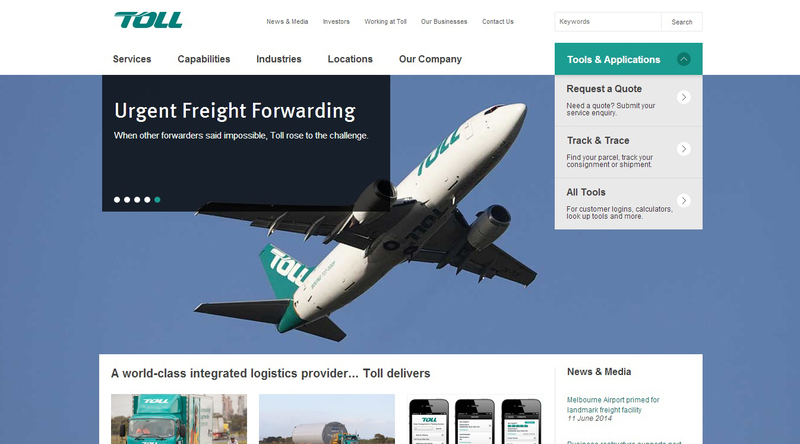 Toll Group is a world-class integrated logistics provider, we have done lots of design and development work for them and managing the brand from years. 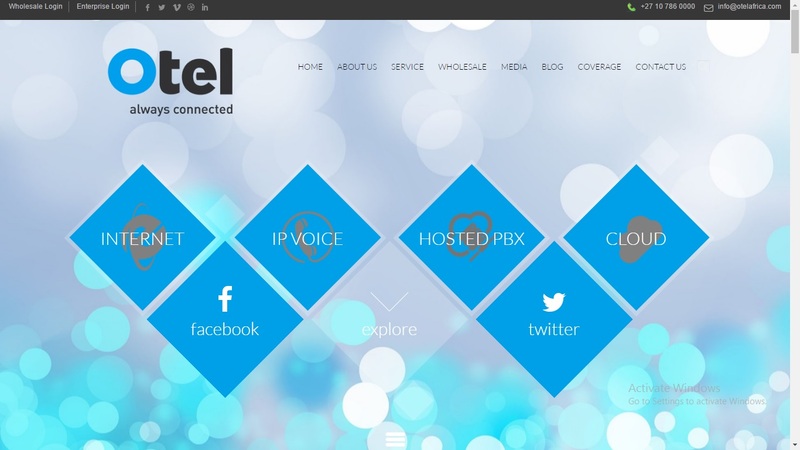 OtelAfrica is one of the biggest telecom operator of South Africa, offers complete communication solutions. We manages their 360 digital marketing services from years. One of the best Govt. Architecture Design. 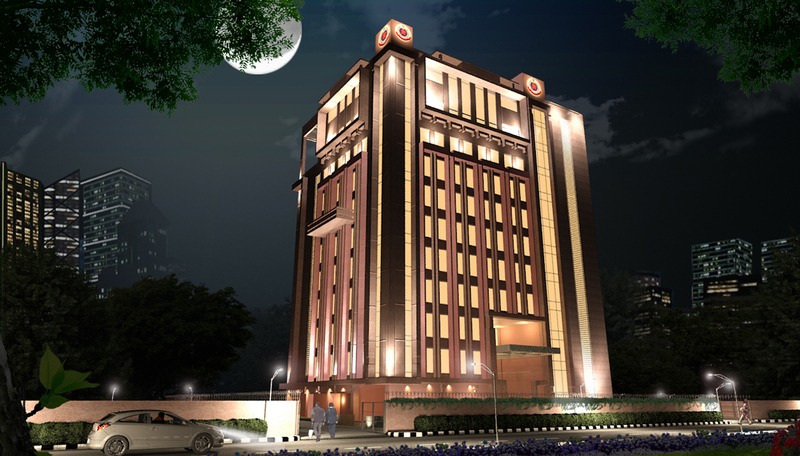 Barakhamba Road Police Station's 3D overview designed by us for Delhi Police of Delhi Government. Illusion Groups Architectural Showreel, It has the best architectural walk-throughs or office animation. Which can give the sense of our quality work and quality animation. Our team of professional experts are highly skilled in their own individual areas. They pay attention to the smallest detail of the project so that they can successfully accommodate the specific requirements of any business. We give matchless services at cost-effective prices! Our constant endeavour is to grow and make improvements in our presented services. Further, our employed expertise has enabled us to keep prices competitive, enabling you to maximize your potential at each level. Our verified methodologies ensure that we pay attention to even the smallest aspect of your project. This ensures that we create techniques that work flawless. We aim to understand the client desires and provide them with the best possible solutions. The backend designer or developers are not only expert in their respective fields but are also capable in communicating the status of their work in a seamless fashion, making it easier for you to keep an eye on your project. Questions, queries or concerns, we are always here to address all your problems in an effective manner.